LOW POP!!! 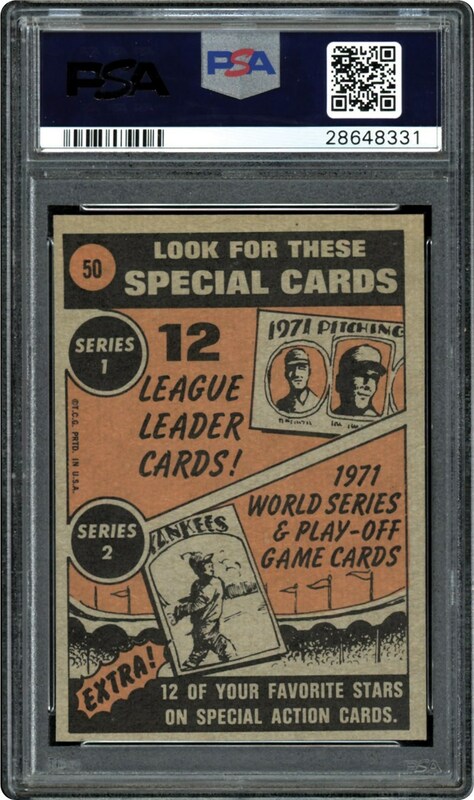 One of just four in the perfect PSA 10 GEM MINT holder. 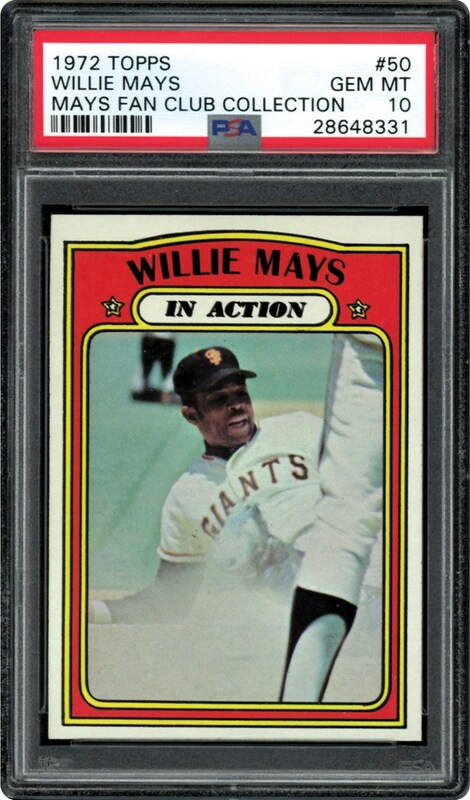 This card is much tougher than card #49, the Mays base card from the Topps series. Rarely offered in the PSA 10 holder, this card is one to own for the high end collector. Registry Set Builders Dream Card!!! PSA MAYS 10!! !